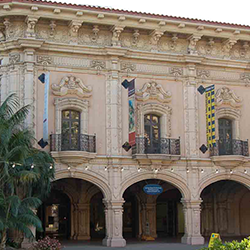 Together with the City of San Diego (Environmental Services Department, Parks & Recreation, Public Works Facilities Division), San Diego Gas & Electric, San Diego Green Building Council and our cultural organizations, the Partnership’s Sustainability Program worked diligently to bring a total of 10 LEED® (Leadership in Energy and Environmental Design) certification projects to historic Balboa Park! 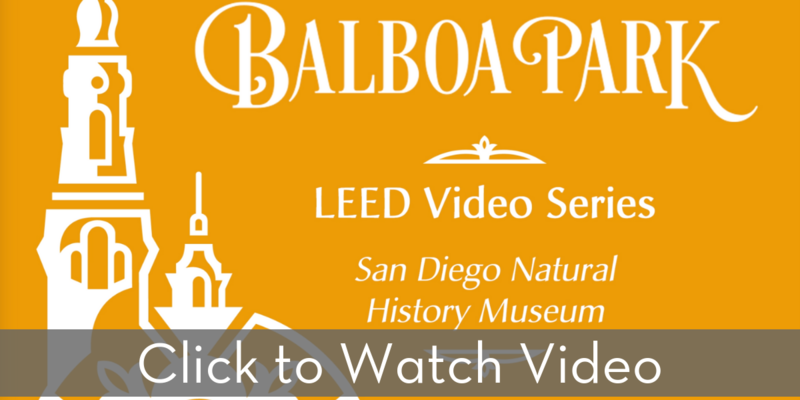 This legacy goal helps to communicate the amazing work already taking place in Balboa Park and sets forth a path of innovative best practices for the Park’s future. 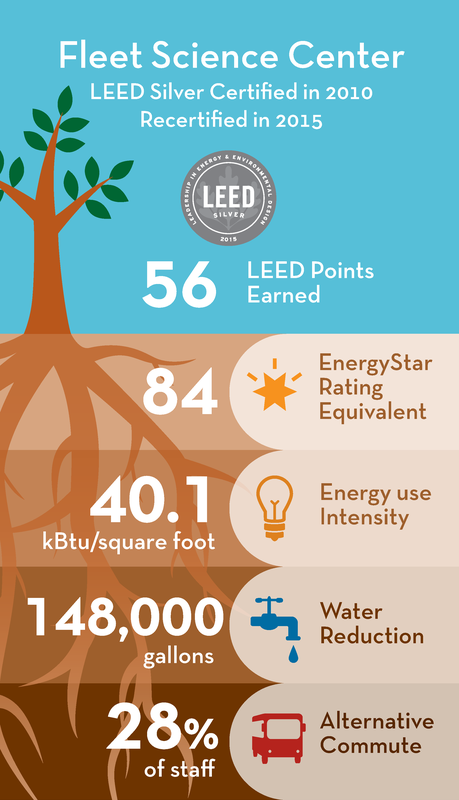 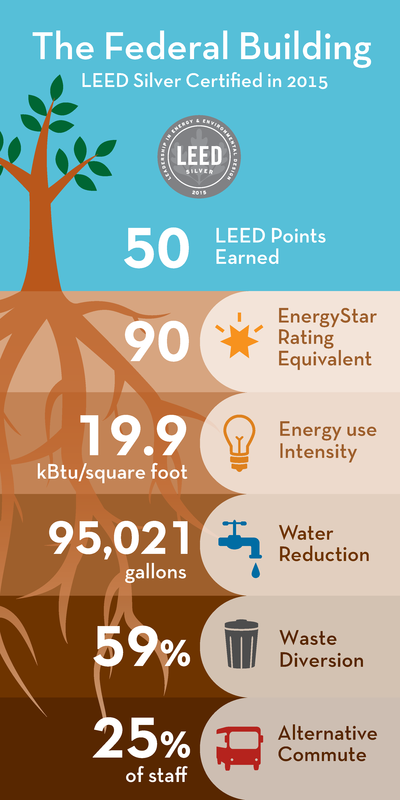 The Balboa Park Cultural Partnership announced its 10 LEED in Balboa Park green building milestone on April 19, 2017. 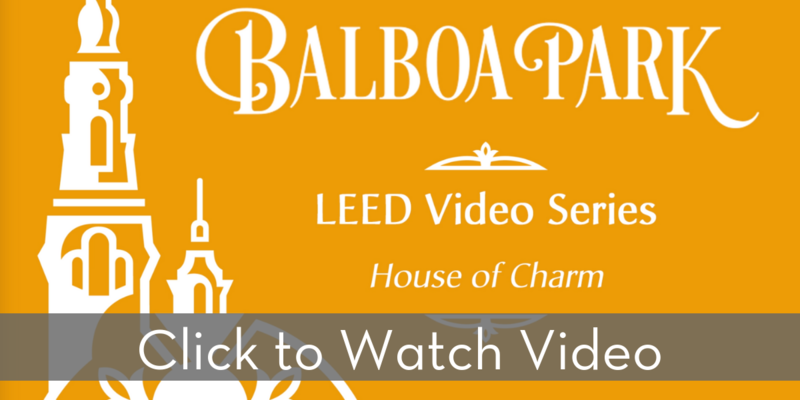 To read more about this event, click here. 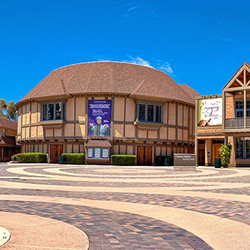 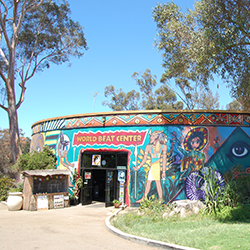 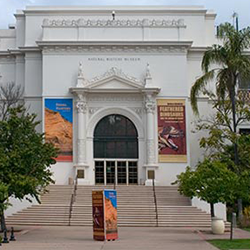 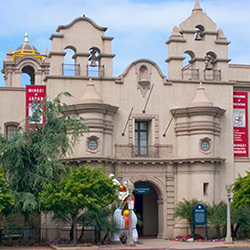 Since 2008, the Balboa Park Cultural Partnership and its partners have been committed to making the Park’s buildings more sustainable and energy efficient. 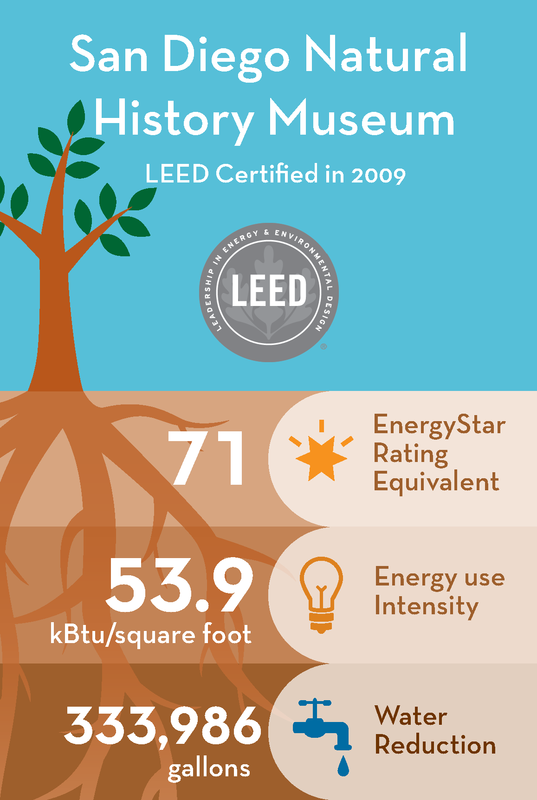 The certification of 10 buildings is a significant milestone in this ongoing greening process. 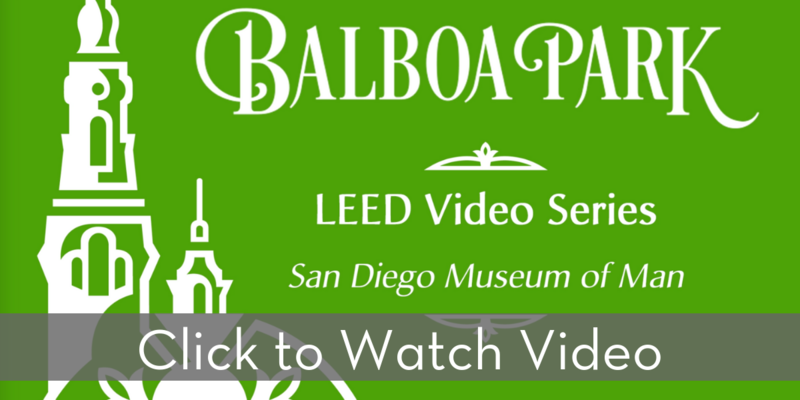 In 2018, to celebrate the 10 LEED buildings, to inform the public of these projects, and to inspire others to explore LEED certifications, we created a video series on this impressive group of historic buildings. 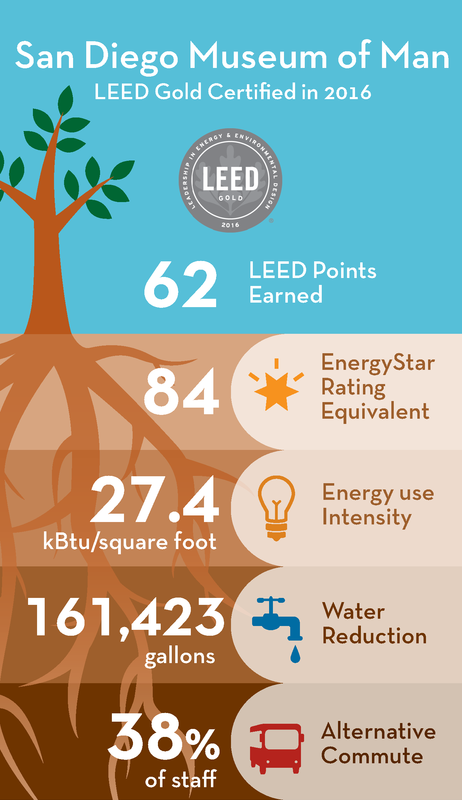 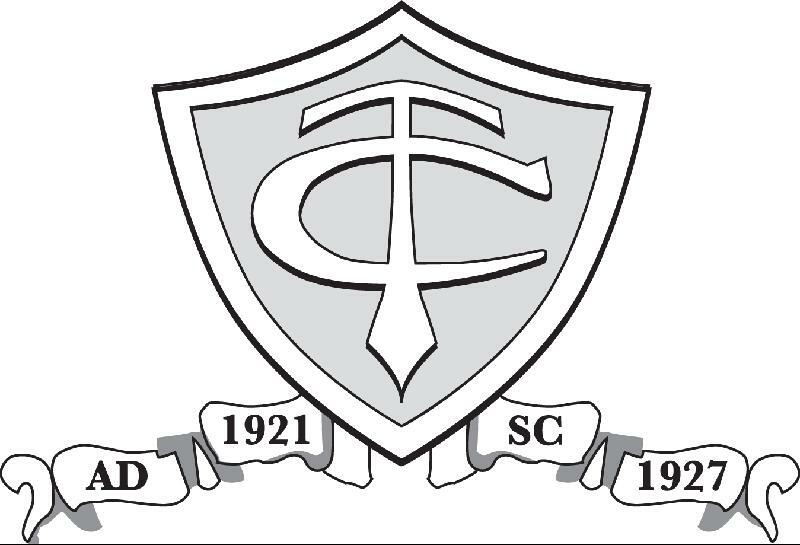 We wanted to acknowledge all of the hard work that went into this massive undertaking. Check out the videos on the Balboa Park YouTube Channel! 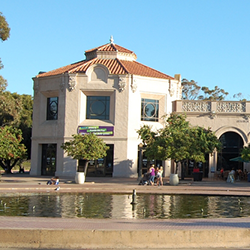 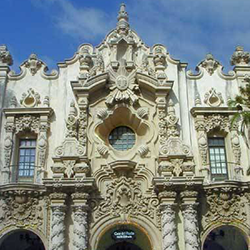 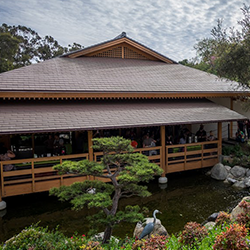 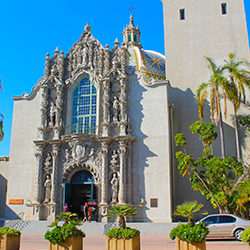 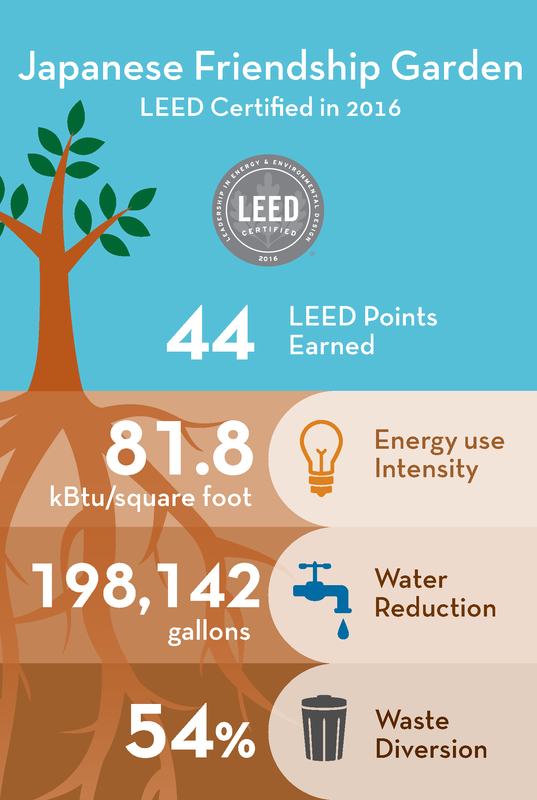 Currently Balboa Park is home to ten (10) LEED® certifications. 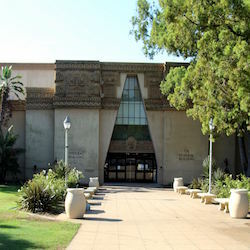 Click on the building photograph to learn more. 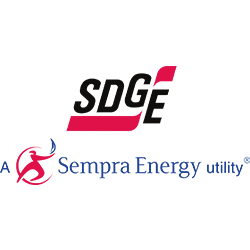 Special thank you to the City of San Diego and SDG&E for their support in the greening of Balboa Park’s buildings that has enabled us to set forth this ambitious goal. 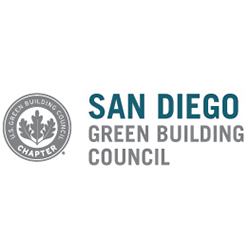 In addition, thank you to the San Diego Green Building Council for bringing the Green Assistance Program (GAP) into the Park for another year! Learn more about GAP and how you can get involved as a project volunteer! The Balboa Park Sustainability Program is a proud member of USGBC.